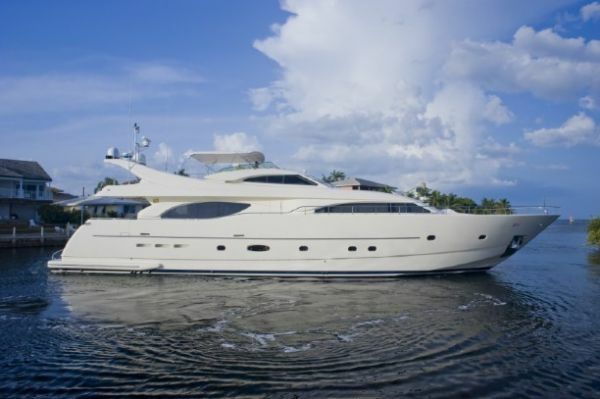 The 2010 version of the Fort Lauderdale International Boat Show, which opened on Thursday October 28th and will close on Monday November 1st ( at 5 pm ) should be giving the community an idea of whereas the South Florida luxury market is getting back on its feet. The Fort Lauderdale International Boat Show is the world’s biggest boat show in terms of exhibit space sold with more than 3 million square feet on land and in the water. It is known for its collections of super yachts, which are boats 80 feet and longer. As mentioned by the Sun Sentinel newspaper; “more than 200 of the vessels, some of which exceed 200 feet, are on display each year in the water”. I believe that for certain segments of the yacht market, the economic turmoil has not affected buyers, even for the purchase of a $100-million yacht. However, as journalist Douglas Hans mentioned on the October 28th issue of The Miami Herald, referring to the time of the AIG bailout and the financial market meltdown; ” Being rich wasn’t in anymore.” However, he specifies that “the five-day boat show offers an early test for a broader rebound in luxury spending, the kind of surge that would bode well for South Florida’s winter vacation season“. The journalist reports that “The Collection“, a luxury car dealership located in Coral Gables, reported that Porsche car sales increased by 60% this summer vs. last year, luxury Fort Lauderdale condo hotels and high-end Miami Beach hotels hope to attract back a sophisticated clientele as the high season comes in and Art Basel Miami Beach, the largest contemporary art fair of the Americas starts in one month, hopefully attracting art collectors from around the world. As specified by the Sun Sentinel; the value of the products on display at the Fort Lauderdale International Boat Show is more than $2 billion and the economic impact of the show in South Florida is more than $550 million. 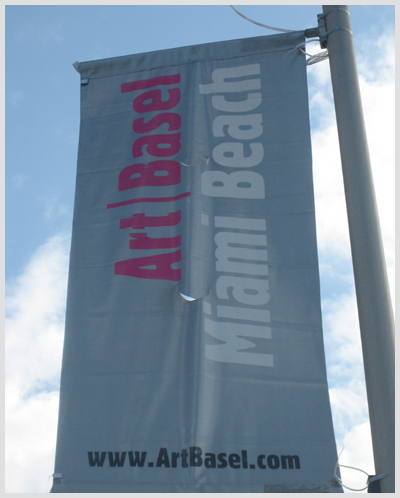 Art Basel Miami Beach, the sister fair to the Basel-Switzerland oldest contemporary art fair, takes place from December 2nd to December 5th this year. The fair also has an enormous impact on the South Florida community since it attracts an average of 40,000 visitors; art collectors, art dealers, art gallery owners and art lovers from all over the United States and the world. Despite the continuing economic crisis, the event, as well as the numerous satellite fairs being scheduled that week, should seduce art collectors from various parts of the world, at least those who are not suffering as much from the global economic downturn. Brazil’s economy is thriving and some of the Venezuelan diaspora has oil-related fortunes. Russian collectors should be attending too.